Ubuntu 10.10 has an issue when you run Gnome and KDE. On startup KDE prompts 'KDE Daemon' has requested to open the wallet 'kdewallet'. Need to get 562kB of archives. After this operation, 3,121kB of additional disk space will be used. 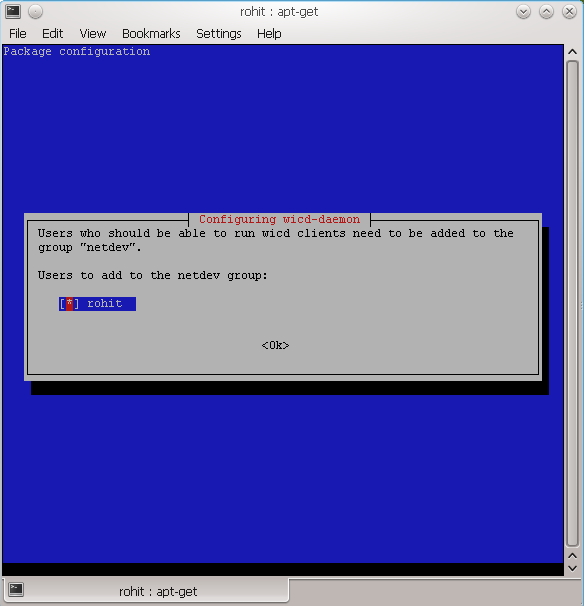 Selecting previously deselected package python-wicd. Selecting previously deselected package python-iniparse. Selecting previously deselected package wicd-daemon. 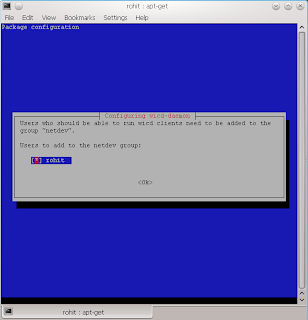 Selecting previously deselected package wicd-gtk.